Thank you for attending Cal State East Bay's Preview Day 2018. 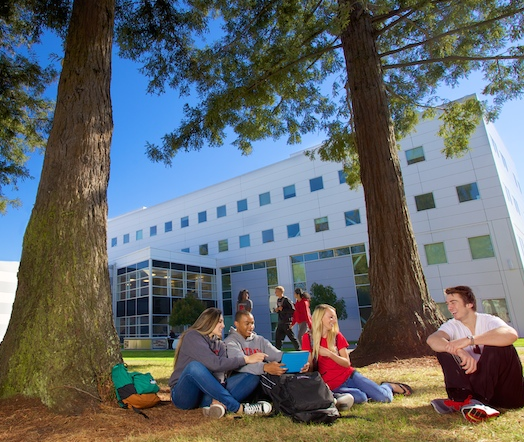 Cal State East Bay matches top-rated academics with amazing opportunities in the surrounding San Francisco Bay Area. Whether you are new to Northern California or a lifelong resident, Preview Day is the perfect introduction to learning more about this exceptional college experience with unbeatable access to faculty, mentoring, hands-on learning and technology. 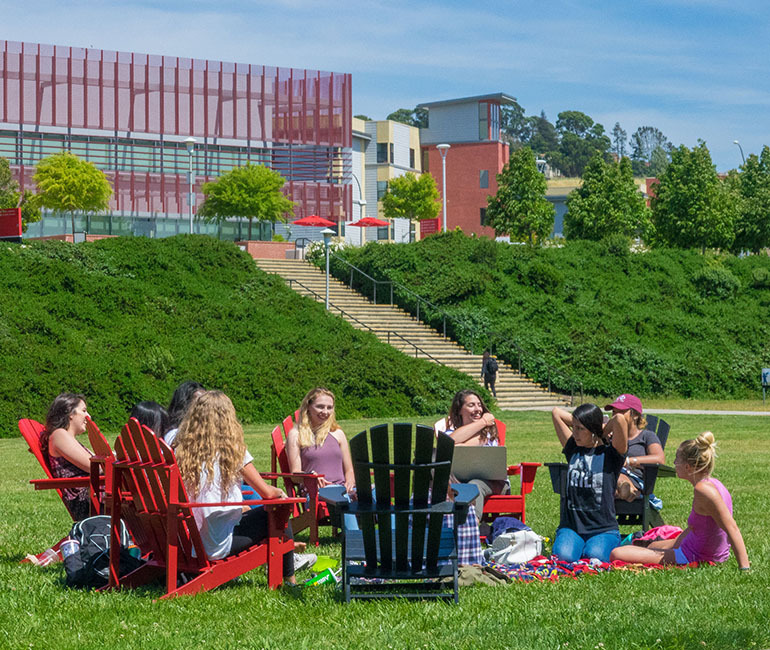 An ideal setting for academic achievement, career exploration, personal growth, and developing lasting friendships, Cal State East Bay is a great college choice! Please visit campus by attending an information session and tours offered at the Welcome Center, daily Monday - Friday at 11 am or 2 pm, and Saturdays at 9:45 am. Group tours also available. Preview Day will connect you with the Proud Pioneer community and traditions. Learn about admission requirements, and experience the unique qualities of this personalized learning community. Enjoy a tour of the beautiful Cal State East Bay campus in the heart of the East Bay, campus housing and the Recreation and Wellness (RAW) Center. With more than 120 student clubs and organizations, volunteer opportunities and community engagement, students will find many ways to enrich their studies. Discover an exceptional college experience! Take a tour of campus during Preview Day and get to know the many student services, programs and recreational opportunities available on campus. Enjoy the inspiring view of the San Francisco Bay from the Hayward hills. Interesting in a group tour? School and community groups are encouraged year-round to sign up for Group Tours at our Welcome Center or call (510) 885-2556 to make group reservations. For visitors from outside the area, there are several lodging choices located within 5 miles of Cal State East Bay's Hayward Campus. Visit Hotel Accommodations for more information. Enjoy Downtown Hayward's cinema, shopping, and dining just a few minutes from campus. Cal State East Bay's Hayward Campus is easily accessible by major freeways and public transportation on BART and AC Transit. Visit Driving Directions for more information. Free parking is provided for Preview Day events. See Campus Map for parking locations. Cal State East Bay is committed to providing access for individuals and families with disabilities. The university has created a Detailed Map which highlights the accessibility features including building locations, automatic doors, ramps, elevators and parking. The university does not provide personal attendants or wheelchairs. Is there a cost to attend Preview Day? There is no fee to attend Preview Day and no charge for parking. Is attendance required for admission? Prospective students are not required to attend Preview Day. 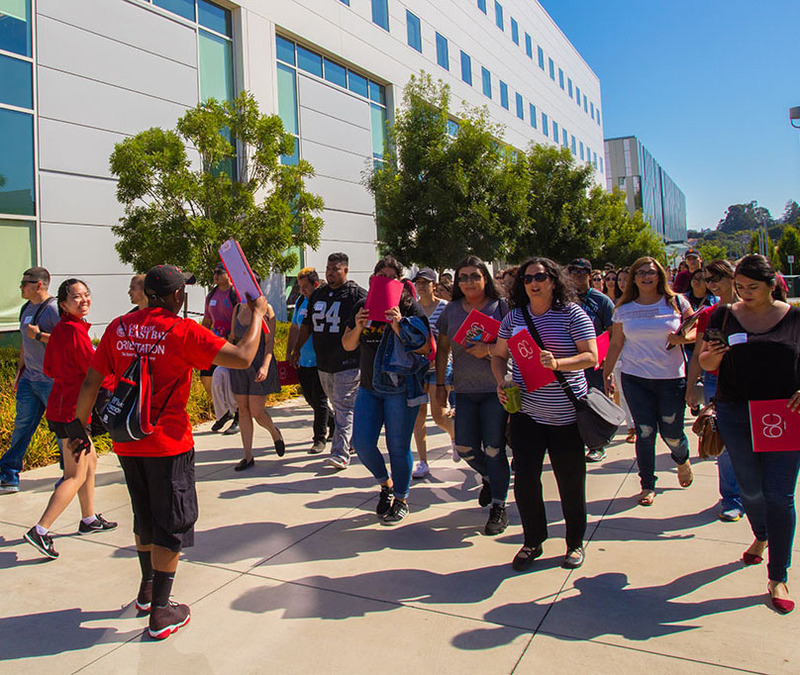 Preview Day is designed for prospective students and families to get to know Cal State East Bay. Can I attend Preview Day if I have not yet applied to Cal State East Bay? Yes! At Preview Day you will learn about academic programs, student life, admission requirements, financial aid and more. Can I bring family members and friends to Preview Day? Yes, you may bring guests to Preview Day. Please choose only one of the event dates. Due to limited seating, we ask that each student bring no more than two guests. To make sure you can reserve a seat at the event, please indicate the number of guests when you complete the online registration form. Can I get a tour if I cannot attend a Preview Day? If unable to attend this event, please visit our campus Welcome Center or call (510) 885-2556 to schedule a tour with your family, your school or a community group. You may also request a tour with an e-mail to: tours@csueastbay.edu.